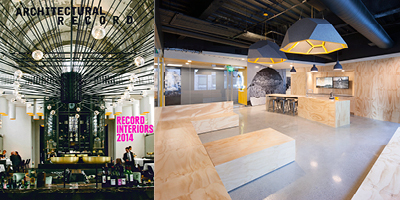 description: MIT Beaver Works has been selected as one of Architectural Record's "Record Interiors". The project has been published in the September 2014 issue of the magazine. For a link to the digital version of the article, please click here.